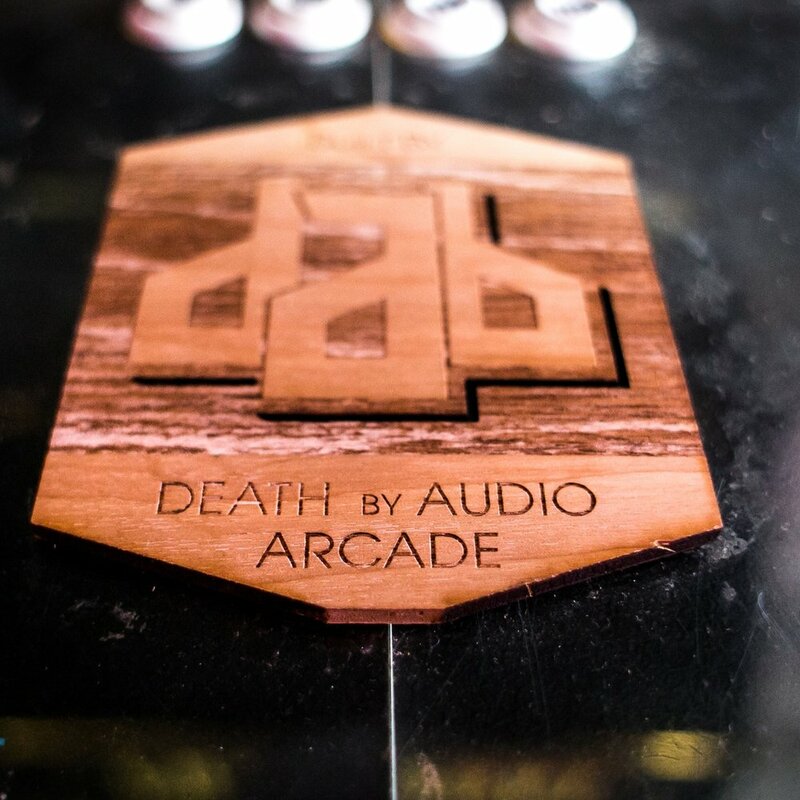 The Death By Audio Arcade is a series of lovingly crafted local multiplayer arcade cabinets produced by local indie game developers. We host events at least once a month, in NYC and at events across the country, from SXSW to the Smithsonian.  Death By Audio Arcade is a progressive, open community of like-minded artists, artisans, and enthusiasts. We're always looking for new members. DBAA typically plans at least one event per month. Check our full calendar for more information. 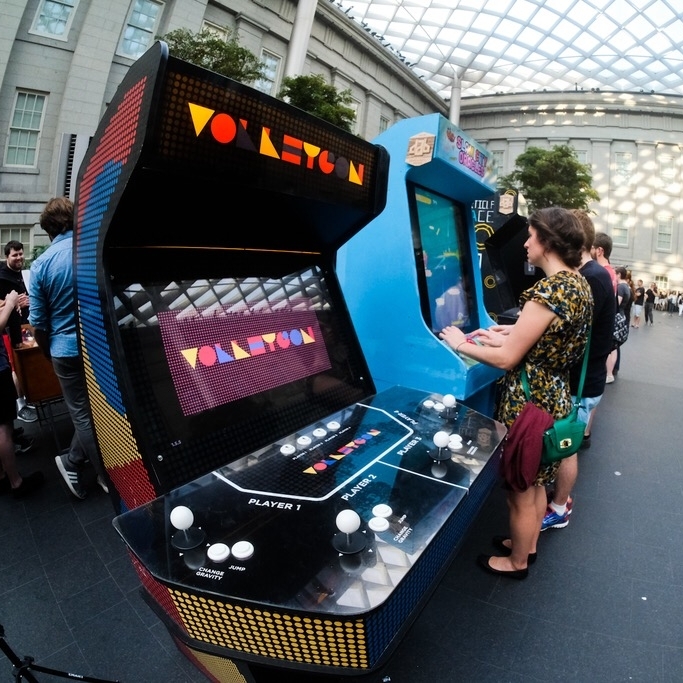 Come play Alt.Ctrl and new arcade games made by students at Long Island University Post. VOLLEYGON is a raucous 2-on-2 anti-gravity showdown where geometric shapes flying through space take center stage! Utilize the ceiling and floor to bounce, lob, and smash the ball into your opponent's zone! Just be careful as the ball can change gravity on a whim, and so can your opponents! You might have played VOLLEYGON at Magfest or Playcrafting, at the Smithsonian or any number of rambuncious DBAA functions, but what you might not know is that VOLLEYGON will soon be avilable in your very homes -- VOLLEYGON is coming soon to Xbox One and Steam! Sign up here for updates as they are released. RT @Iscariot83: @ohhoe @DBAArcade @Andy_Makes thank you! You were right about the colored powder being the right way to go with this too btw!